AMUG 2019 attendees in the Stratasys booth to see the new V650 Flex stereolithography 3D printer and F120 3D printer. 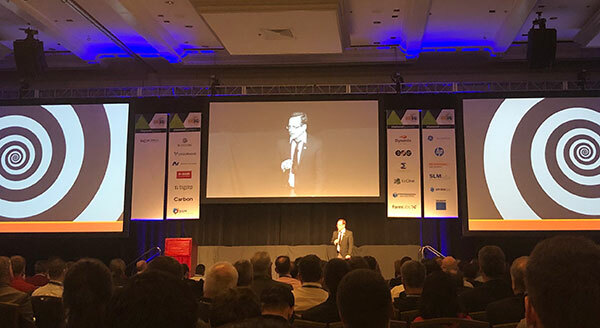 More than 2,200 people gathered in the Hilton Chicago March 31-April 4 to learn from one another, check out the latest technologies and network at the Additive Manufacturing Users Group (AMUG) 2019 conference. Like the 3D printing/additive manufacturing sector itself, the AMUG conference continues to grow. Now in its 31st year, the volunteer team of conference organizers say this was the largest conference yet. AMUG Advisor Todd Grimm enters the Twilight Zone at AMUG 2019. Grimm implored attendees to make the best of the alternate reality AMUG creates. AMUG bills itself as “the conference designed for users, by users,” and the 2019 conference lived up to that billing with many networking opportunities, more than 75 exhibitors and hundreds of presentations. During those presentations and conversations, three topics came up again and again: materials, additive manufacturing software and workflow challenges. 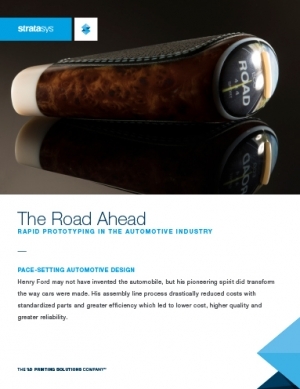 In general, there was a sense that additive has come a long way in a short time, but still has a ways to go compared to traditional manufacturing techniques that have thousands of material options, software designed to help design engineers and operators optimize or automate additive manufacturing, and well-established quality control methodologies. “Will it replace conventional?” asked Professor Gideon Levy of additive manufacturing during his chat with Grimm. 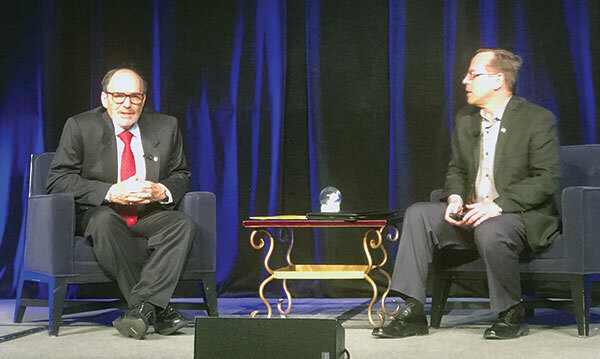 “Never ever.” Levy, who is the recipient of the 2019 AMUG Innovators Award, said additive should play to its strengths in terms of what it brings to manufacturing that conventional processes don't, such as designing internal structures, lightweighting and part consolidation. Grimm interviews Professor Gideon Levy (left), winner of the 2019 AMUG Innovators Award. Jabil provides design, manufacturing, supply chain and product management services from over 100 facilities in 29 countries. It recently opened a Materials Innovation Center in Minnesota to deliver 3D printing material solutions under one roof, encompassing polymer formulations, compound development and ISO 9001 Quality Management System certification. It will take time for certified materials to catch up with the thousands of certified materials available for conventional manufacturing processes, especially given the rate of innovation still taking place on the hardware side of 3D printing—innovations that could change the material landscape as well. 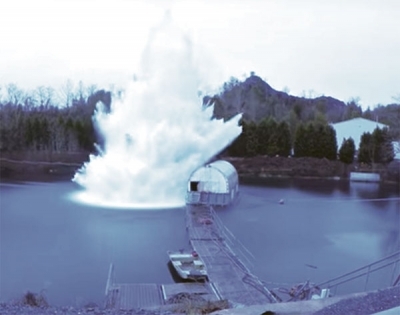 The industry is tackling that via one use case after another, certifying (and in some cases creating) materials to address real-world challenges. 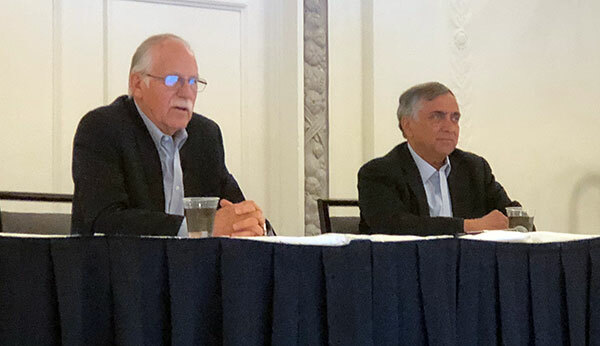 Chuck Hull, co-founder and chief technology officer of 3D Systems (left), and Vyomesh Joshi, 3D Systems president and CEO during an AMUG 2019 question-and-answer session. To provide one use case example, take a look at medical models. Materialise has certified machines with Ultimaker, Stratasys, Formlabs and NewPro thus far. 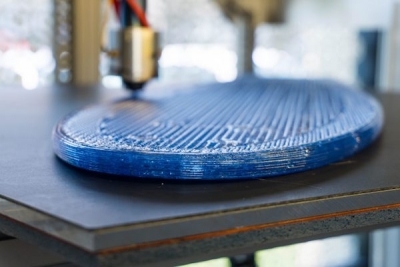 Last year, Materialise announced a partnership with BASF to collaborate on materials. 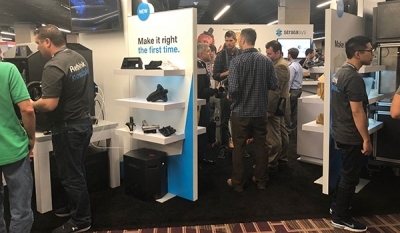 The fact that companies like GE, Siemens, BASF and HP were represented at AMUG is sign that the larger manufacturing world is taking additive manufacturing seriously. Simulation software providers are also taking the technology seriously and working on the considerable challenges involved in predicting what will happen when a particular design using a particular material is 3D printed in a particular machine. That means topology optimization, lattice optimization, build orientation, support generation, process verification, part distortion, material microstructure predictions, plus post-processing like heat treatment and more should all be in one workflow. 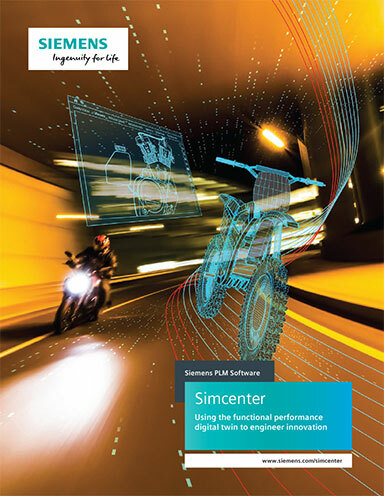 ANSYS is addressing that in two ways by developing a complete additive prep and simulation workflow without leaving ANSYS and by working with other companies to integrate with customers' design, product lifecycle management (PLM) and digital twin initiatives. That collaborative spirit is another sign of how additive manufacturing is advancing. Fast Radius is one company focused on that integrated workflow. 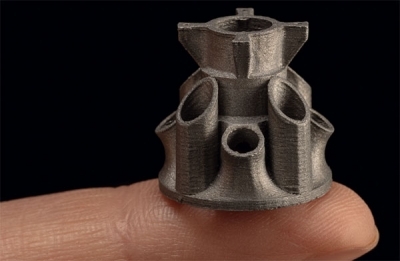 The company just announced it raised $48M to to expand its platform for production-grade additive manufacturing, which it calls the Fast Radius Operating System. 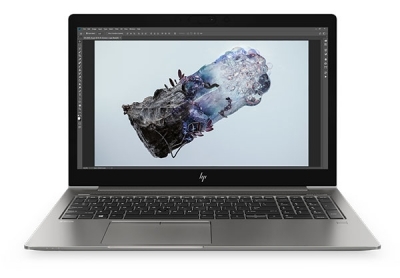 If that sounds ambitious, Rassey said the company is focused on additive and is already creating software for customers that cut across the pillars of discovery, design, make and fulfill. 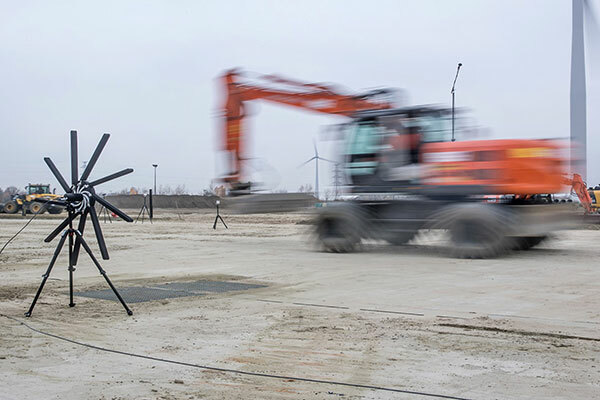 In addition to integrating its customers' different CAD packages into the additive workflow, the company is introducing new tools for additive design evaluation and screening. However, Rassey is aware there are many missing links, highlighting the gap between design and manufacturing, material preparation and formulation, operations during the build and post-processing. There are many opportunities and many challenges to tackle in the additive manufacturing space. Design engineers, machine operators, material formulators, hardware and software vendors need to work together to take advantage of those opportunities on a case-by-case basis. However, there are uses and entire business models that additive manufacturing will enable that we haven't seen yet.